Welcome to Winnipeg’s Real Estate Blog! We’re glad you’ve found us, and hope you enjoy your visit. We work hard at keeping this real estate blog fresh with valuable content for home and condo buyers and sellers in Winnipeg. If you’re a Buyer, you might want to check out the categories in this real estate blog (left sidebar) such as Home Buying Tips, General Real Estate Info, Market Updates and Advance Notice of Listings. If you want to see the latest listings of Re/Max Performance Realty, go to the top Menu-Bar and click on Listings. As a Home (or Condo) Seller, you might be interested in categories such as Home Selling Tips, Market Updates, the popular General Real Estate Info category, and the Podcast. Anyone interested in Condos? We’ve got tons of info in the Condominiums category. You can also find my Podcast here. 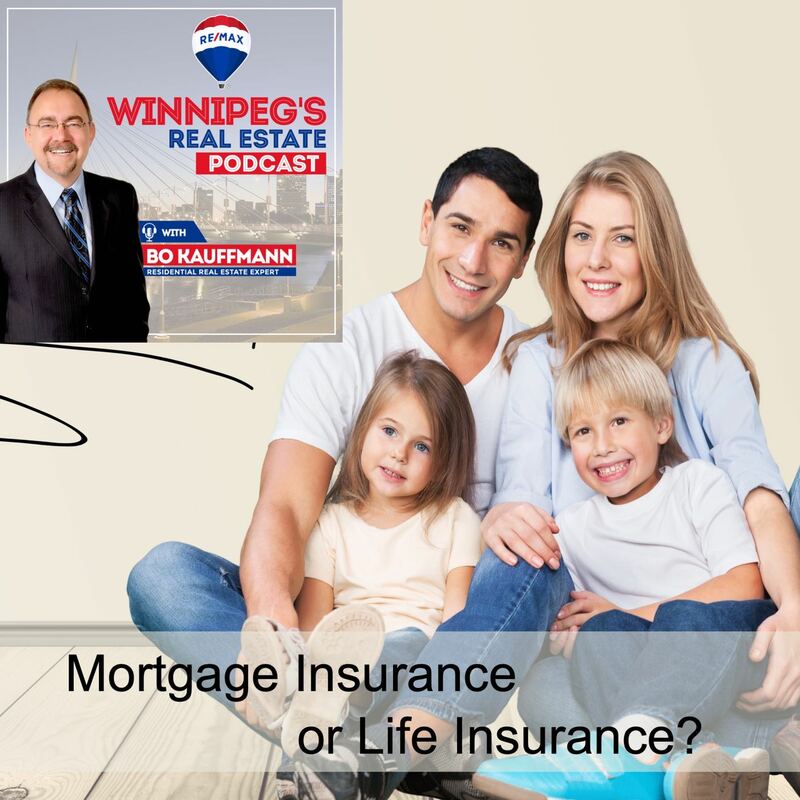 As far as I know, I’m the only REALTOR® in Winnipeg who produces a podcast, filled with video market updates, tips and information for buyers and sellers. Want to keep up with the newest blog-posts? You have a couple of choices: You can subscribe via RSS (see the toolbar at the bottom, or you can sign up for e-mail delivery of new articles. Once a week you receive an e-mail with all the latest blog-posts. I LOVE my new career. In 2009, Winnipeg REALTORS® awarded me the Silver Medallion, an indication that I am in the top 5% of Real Estate agents in the city. If you have any questions, concerns or comments, please don’t hesitate to contact me anytime. I’m always looking for feedback on ways in which I can improve this real estate blog.